Pick up a limited edition bottle of Echo Falls and enter your unique code online to find out if you've win 1 of 2,000 free Models Own make up bundles. 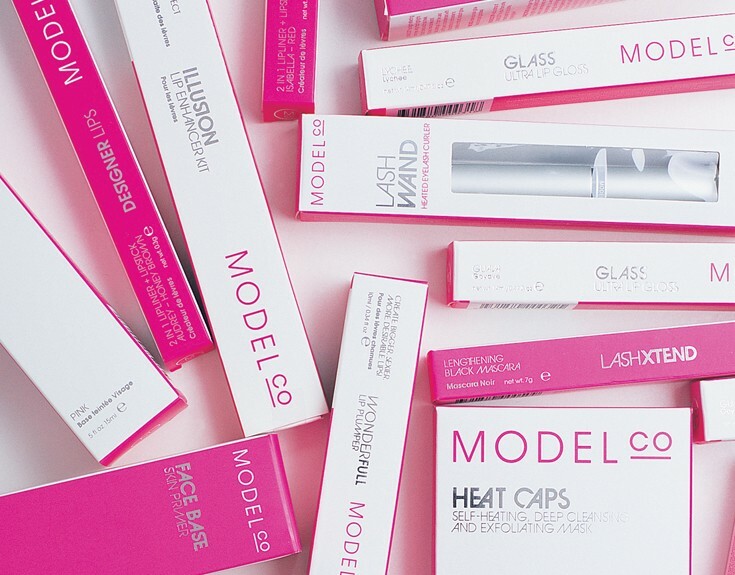 If you're a winner, you'll receive either a Perfect Pinks or Pretty pastels bundle. Each comes with a free Lashed Up Volumiser Mascara, Colour Lip-Stix and Nail Polish. If you enjoy Echo Falls then make sure you pick up a limited edition bottle - you could win some free Models Own make up.